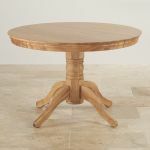 This is a traditional solid oak pedestal table that seats up to four people in comfort. 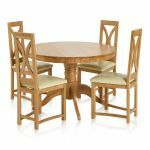 The whole set is all finished in natural oak, both the 4ft round dining table, and matching chairs with cream leather seats. 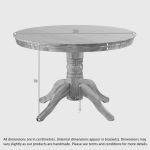 A round table is comfortable to sit at, and easy to live with; that’s why this style of table been around for hundreds of years. 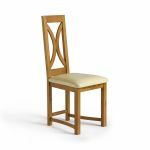 The leather seat pads are comfy and practical – they set off the tone of natural oak. 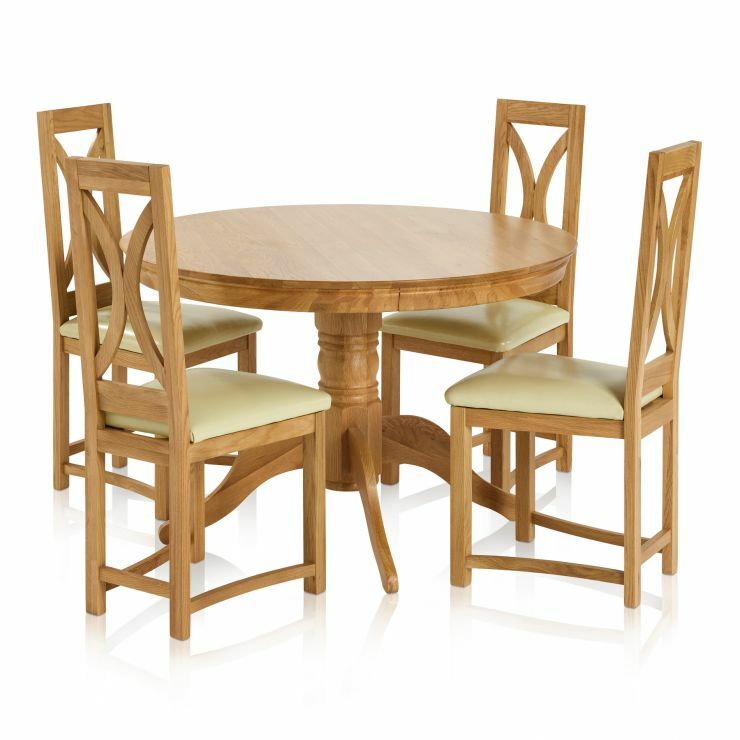 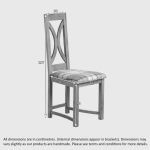 This set is great for smaller dining rooms, or an eating area in the kitchen.